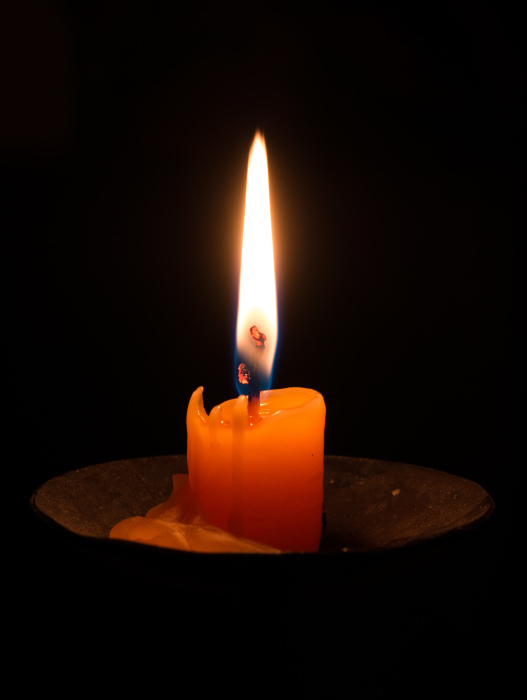 Robert Jay Newhouse, 67, of Conover passed Wednesday, November 28th, 2018 at his home. Born January 23rd, 1951, he was the son of the late Wallace Newhouse and Mary Kreitser Newhouse. No Service is planned at this time. Please sign the online guestbook at www.jenkinsfuneralhome.net. The Newhouse family has entrusted arrangements to Jenkins Funeral Home and Cremation Service in Newton 828-464-1555.